Our water has been in circulation for over 2000 years and was consumed by emperors and tsars. 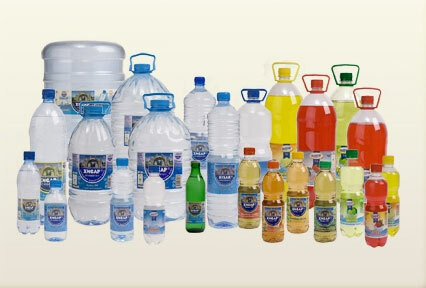 Hissar water guarantees good health! PROVIDED BY US DIRECTLY FROM HISARYA!